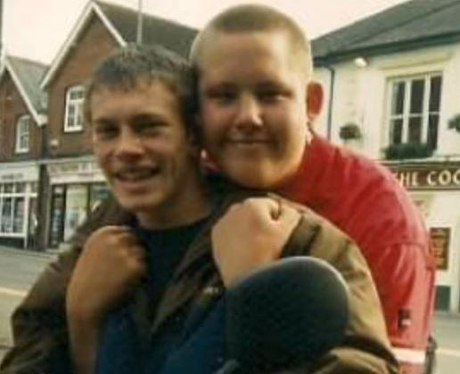 You can definitely tell this is Rag'n'Bone Man - even though he's missing his beard! 9. You can definitely tell this is Rag'n'Bone Man - even though he's missing his beard! Who knew this kid would grow up to have such a world-class voice?